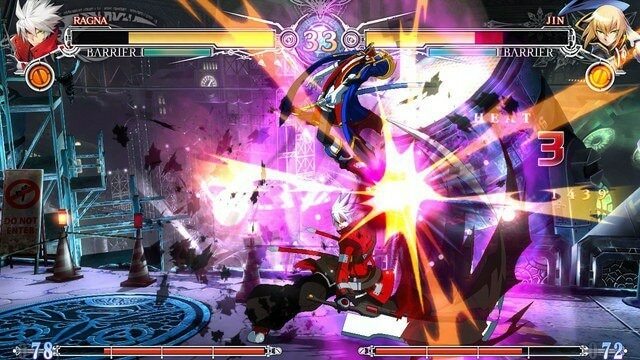 Arc System Works have announced new information with regards to BlazBlue: Central Fiction. If people preorder the PS4 version of the game from the Japanese PSN store, they will recieve a free demo, as well as DLC character Es and additional character colour swaps for free. The demo will feature three modes – Arcade, Training and VS. It will also include access to the Network Library from September 9th till 11th. Es will cost 800 yen if you do not preorder. There is also the release of the second trailer for the game, including looks at the games modes and some of the 34 playavble characters. You can watch the trailer below. BlazBlue: Central Fiction is due to release in Japan on October 6th, and in North America this winter and Europe in Q4 2016.